* Kids grow up so quickly! 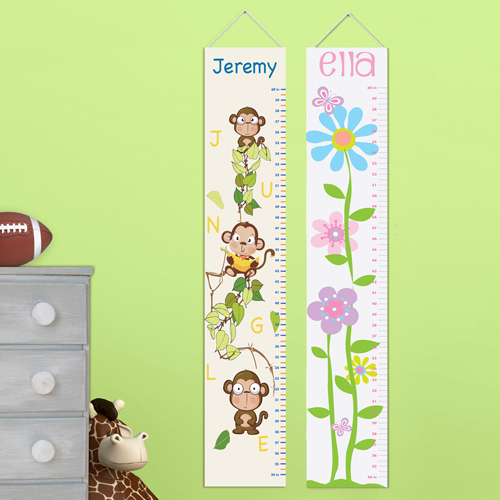 * Use our Personalized Kids Height Chart Canvases to track their progress. 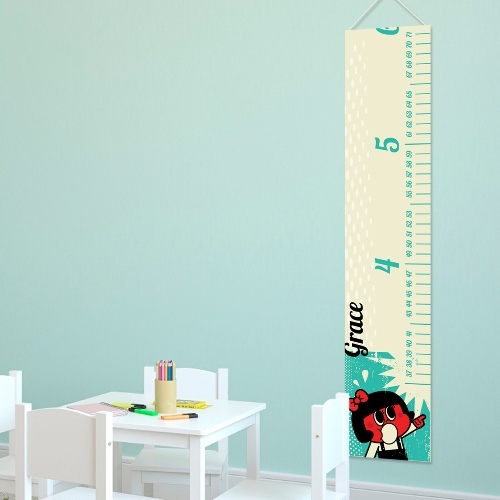 * Available in a number of playful designs, these kid-friendly charts are a perfect accent for their bedroom or playroom wall. * Canvas measures 43 1/2" x 8 1/2". 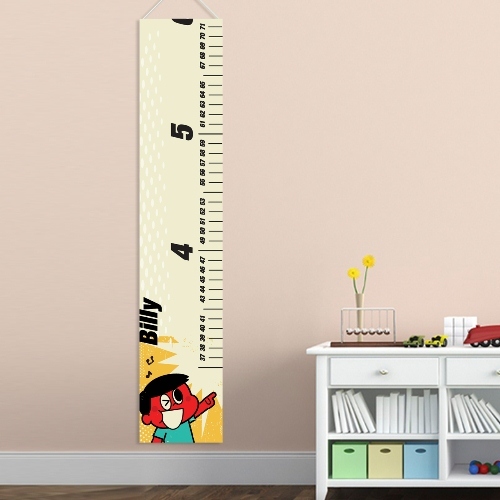 * Height measurements start at 24 inches and goes to 60 inches. 43.5" x 8.5" x 2"